Winner of the Best Screenplay Award at Shanghai, Best Performance for Sekar Sari at Singapore, a special mention in Five Flavours, and shot in black and white and on Academy ratio, "Siti" is a very impressive and ambitious film. The script revolves around Siti, a young mother living in a rundown house in a town in Indonesia. Her circumstances are rather dire. Her husband is paralyzed from a boat accident that resulted in the sinking of the boat he had bought on a loan, and the loaners are now after her. Apart from her boy son, she also has to care for her husband and her elderly mother-in-law. 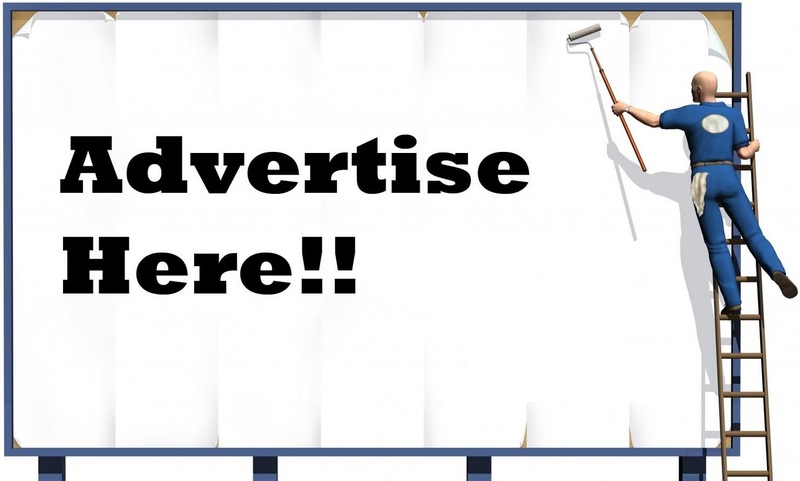 She is also is the only one bringing some income to the house, by selling crackers in the beach during the day and entertaining clients at an illegal karaoke parlor at night. The support she receives is mostly psychological, by her very sympathetic mother in law (in one of the very rare occasions in international cinema), and her colleagues at work. Her situation, however, changes when a young policeman who seems to like her starts courting her openly, in a series of events that leads to her getting money from him, with no strings attached. There is, however, a very meaningful scene where the cinematography stands out. The one where Siti is preparing to go to work in the parlor, and she makes herself beautiful by fixing her hair and wearing impressive clothes. At the same time, her incapacitated husband is looking at her, with a meaningful stare that makes the audience realize that he knows exactly what is going on. The framing in this scene is exceptional, as the focus shifts to the husband, while Siti is also present in the background. This scene also functions as a pivotal moment for Siti's character, who is revealed as a beautiful, sexual woman, and not only as a struggling one who has let herself completely in order to take care of her family. This transformation is quite impressive, and the next scene where she is singing and dancing and the karaoke parlor heightens the aforementioned sense. At the same time, the dilemma she has towards the policeman who flirts her openly, is also highlighted. Chelsi Bettido is impressive in a difficult role, which, apart from the transformation, also has her present in every scene in the film, having to convey a number of sentiments and feeling with few words, mostly with her stare and body stance. Chelsi, however, manages to fulfill her role to the fullest. One of the highlights of her performance comes in a scene where she is washing clothes with her hands, when her frustration finally breaks out in impressive, but again subtle fashion. 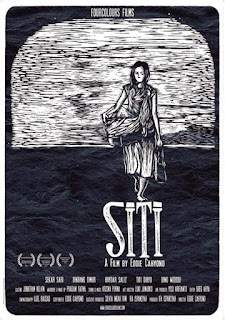 "Siti" is a unique film, particularly due to the unusually minimalist approach it takes, towards a subject that could easily turn into a melodrama. Furthermore, Chelsi Bettido's presence is reason enough to watch the film.